« Kathy Griffin wuz here. 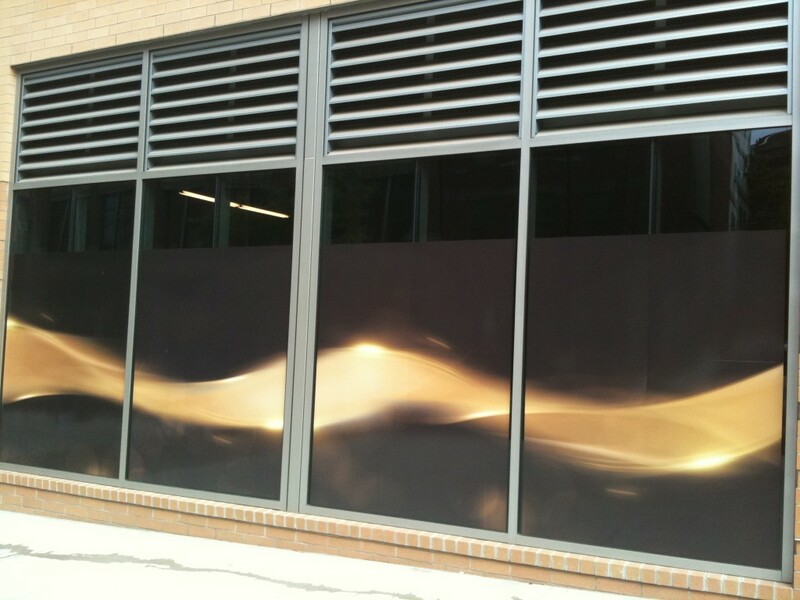 If you haven’t been downtown to see the new Consol Energy Center, I thought you guys might love this graphic that runs along the windows of the entire Fifth Avenue side of the arena. Meet the folks who created it. I don’t work for them, but using local companies is awesome. They should put on on PNC too. They can still use Sid, just put a bat in his hands. On a side note, both my husband and I tried to get 3 tickets today to any one of a handful of games in Pittsburgh this season. We both started trying at 10:00, when tickets went on sale, by using Ticketmaster and calling the box office. We expected lots of other folks to be trying, too, but imagine our surprise when, at 10:10 – yes, 10 AFTER 10 – neither one of us could find a home game with 3 seats next to each other. We are seriously disappointed!! And I’m talking about ‘regular folks’ seats – not box seats that cost a gazillion dollars. Makes me wonder exactly how many ‘regular folks’ seats they really have available. @PA Girl in VA I’m really sorry to hear that you couldn’t find tickets. With the success of the team the last few years and the new building I’m not surprised tickets are so hard to come by. I would keep an eye on Pens Ticket Exchange to see if you could find anything there, and there’s always Stub Hub if money is no object. Hope you can find what you’re looking for. I think I saw a news article that said there were only 2,000 seats available per game. I would suggest calling ticket master and get to a point where you’re actually talking to a person. Sometimes they have available 3 seats in the same row but with one taken seat between them. Usually, if the person bought a single ticket, they won’t mind moving down a seat so you can sit with your friends. Thanks, everyone, for the information and suggestions. Just looking at the seating chart, there aren’t many regular seats available and I’m sure many of those are already taken by season ticket holders. I’ll see what I can do – have a great weekend, everyone! People were lined up at 2:00 PM Thursday waiting for the box office to open at 10 this morning. And that was just to take a chance at a lottery number, I think. Definitely a hot ticket. Nice graphic…really cool. I want one for my room!! Tickets for the Coyotes are easy to get. Havn’t looked at the schedule. 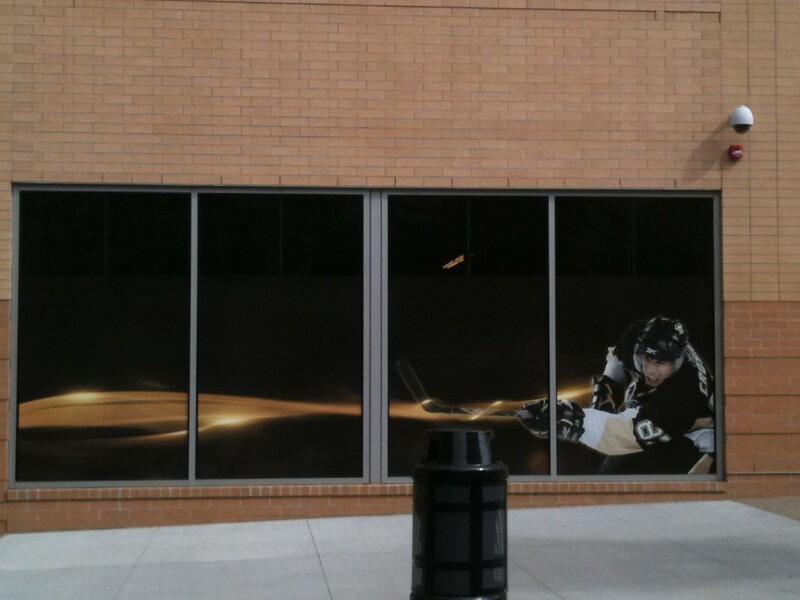 Wonder if the Pens are coming out here this year? Just curious, what are/were the “cheap seats” going for in this stately pleasure dome, and can you see any hockey from there? Nice graphic, BAD urban design. 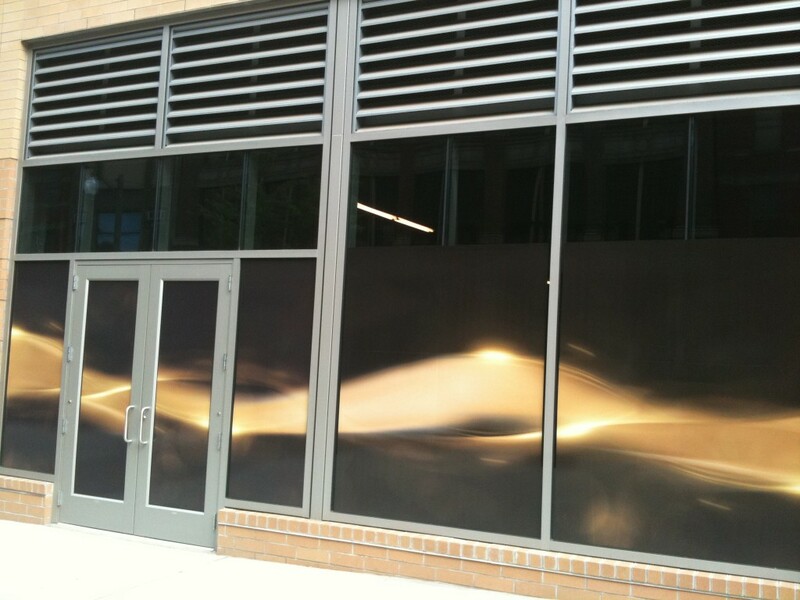 This is right up there with the vacant “retail storefonts” at the convention center along Penn Avenue. 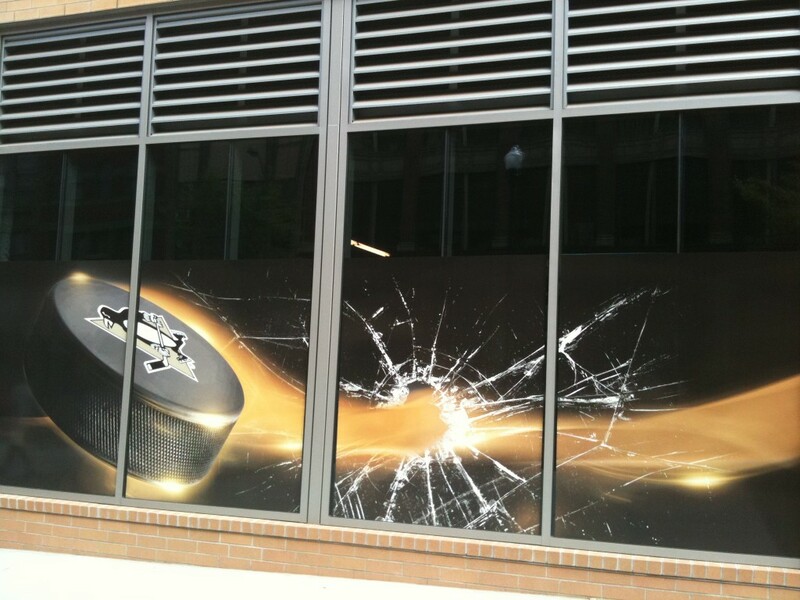 No surprise; this is the way the Pens give big to the community with a middle finger of bad ezterior urban design. If you think this isnt bad go walk it at night. and then take another walk up and around the “poor” Epiphany and take in the minimalist blank walls along Centre Ave. To top of your tour of the architectural magic of the new Consol head up Centre about a half mile and look back at the formless mass of beige. Extra credit: Go over to Wiley and come back down and look at the Igloo. NOW which building is more responsive to the Hill? Imagine the acres of parking lots surrounding the igloo as a mixed use neighborhood, its roof open and a park with dozens of small businesses anchoring a recreational and cultural mecca. This City has no vision right now. Apparently ROB needs to lighten up a bit!! Not when the vote to demo is coming up this week! @Johnaz6312 Nov 6. I have tickets, and will be driving from El Paso. I would suggest getting them quickly though because when they went on sale on Friday there weren’t all that many left. And lower bowl cost between $82-$122 (plus Ticketmaster surcharge, natch) with upper bowl between (obstructed view last row) $39-$60. Other teams are making money off the Pens too, apparently. @Rob — Great thing about opinions – everyone has one and no one’s is right or wrong. What you think as no vision, others like. Until some higher, notable power anoints you as the expert (regardless of if or if you don’t have a degree in whatever the hell field is the arbiter of taste) – STFU! Thankfully, at least in my opinion, the law doesn’t say it’s whoever yells the loudest, gets the most on-line action, that rules. Oh, and by the way, it’s Wylie Avenue. Great attitude..Who is yelling STFU? And yes everyone has an opinion…so what is yours? 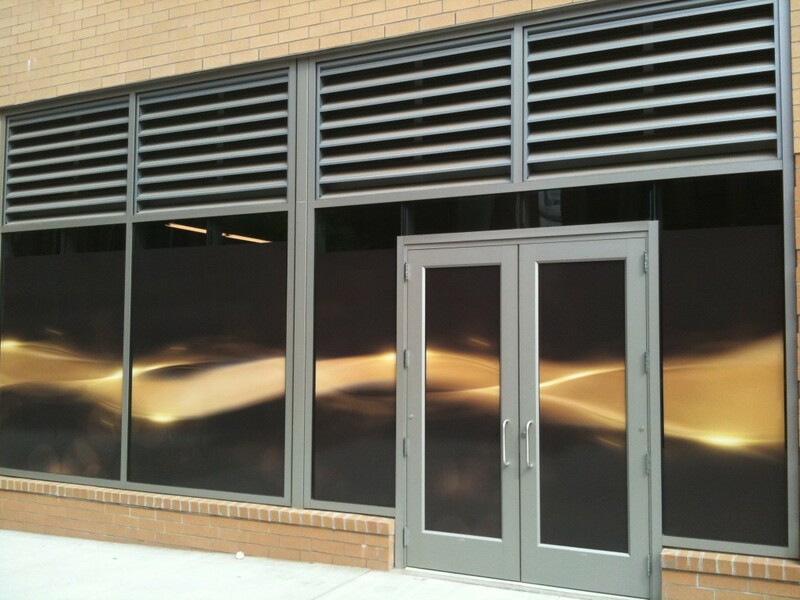 Do you like the exterior of the new arena? Its not about aesthetics entirely, more importantly, its about how it works (or doesnt). Sorry, I did not realize we have to accept the Penguins vision using our taxpayer dollars..
Why don’t you shut your pie hole?? Bitchin’ bout a typo? Who the f**k you think you are?? Civic Arena belongs on national historic register and protected! Oh, Thanks for the info on the tickets Lauren. It certainly seems like everyone is making $ on the Pens, like you said! @Johnaz6312 Capitalism is awesome, huh? Seriously though, can’t blame the Coyotes, they need all the money they can get, and we Pens fans who get to see them only once a year will pay, LOL. And last I checked, Consol was built and is being funded at least in part by casino revenues, which are most certainly selective taxes. Most people don’t pay them, and if they do, it’s by choice when gambling at the casino. It is not the Penguins responsibility to make it fit in with the Hill. 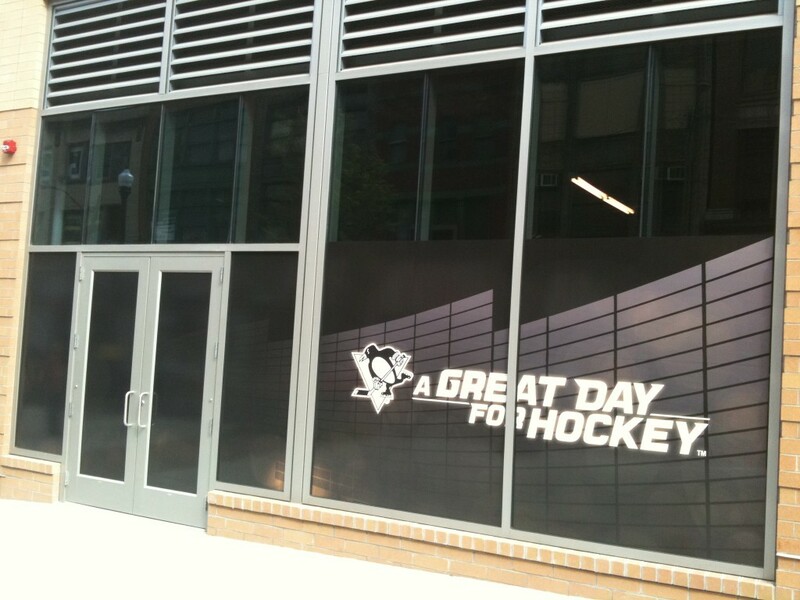 It is the Penguins responsibility for it to make fans excited to come and make lots of money from it. Remember why they needed the building in the first place? The Hill has its own issues to worry about, and aesthetics of an arena, which is going to provide lots of jobs, are the least of them. @Rob — my apologies for the STFU remark. It was unnecessary and inappropriate. I actually like the look of the new building. I like the Civic Arena, too, but I really don’t get attached to buildings. That’s just me. I have no problems with your efforts to preserve the Arena. I just don’t agree that it needs to be preserved — an opinion I formed on my own and have had for the past 20 years. I always thought the place was a dump. The Penguins position has nothing to do with my opinion. I do, however, get annoyed when people insist that the reason I have the opinion I do is because of someone else’s influence, as if I am incapable of making my own decisions. Good luck with your efforts. If it stays or goes, it won’t make a difference to me. I still vote back in Pittsburgh (state and federal employees can retain the voting residence they had immediately prior to state/federal employment) and travel home three out of four weekends a month, so I’m very much invested in the city despite no longer living there. The only problem with the graphic is the lack of a bleeding Flyer under the broken window.